Features:Lightweight,warm&breathable.No need to make your feet claded in those heavy unbreathable boots in winter.This knitted cotton-padded walking shoe can keep your feet warm and breathable. Full wool lining：artificial wool insoles, multi-faceted insulation,keep your feet away from the chill and make you enjoy the warm,dry and comfortable travel. 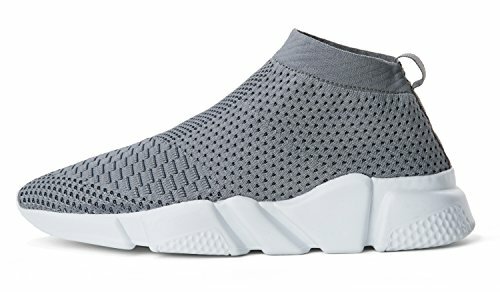 Fashion design:the shoe delivers the flexible support your workout demands with a woven,sock-like upper and an innovative outsole that expands,flexes and contracts with your foot. Occsions: Outdoor,indoor,shopping,walking,working.Just go anywhere you want and you will fall in love with this comfort feeling. If you have any questions about this product by WOOSEN, contact us by completing and submitting the form below. If you are looking for a specif part number, please include it with your message.